Dr Paul Burgess joined Avondale Dental Clinic in 2013 as our resident periodontist. Paul qualified as a dentist in 1988 from the University of Newcastle and practiced general dentistry in the Newcastle area for ten years. During this time he obtained a Diploma in Postgraduate Dentistry from Bristol University (1998) and did year long part-time courses in Restorative Dentistry and then Implant Dentistry at The Eastman Dental Institute in London. 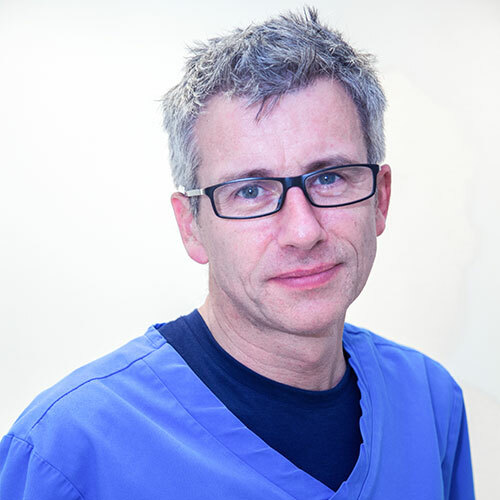 Dr Paul Burgess joined Avondale Dental Clinic in 2013 as our resident periodontist. Paul qualified as a dentist in 1988 from the University of Newcastle and practiced general dentistry in the Newcastle area for ten years. During this time he obtained a Diploma in Postgraduate Dentistry from Bristol University (1998) and did year long part-time courses in Restorative Dentistry and then Implant Dentistry at The Eastman Dental Institute in London. 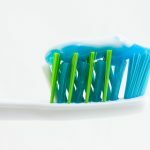 Having decided to specialise, he undertook the 3 year specialist training course in Periodontics at the Eastman Dental Institute in London, gaining a M.Sc (Perio) with distinction in 2008, and the following year a M.Clin.Dent. (Perio) from the Univeristy of London. 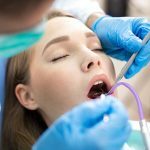 Having completed the MFDS at the Royal College of Surgeons (2001) and the MRD (Perio) at the Royal College of Surgeons (2003), he was appointed on to the Specialist Register in Periodontics of the GDC. 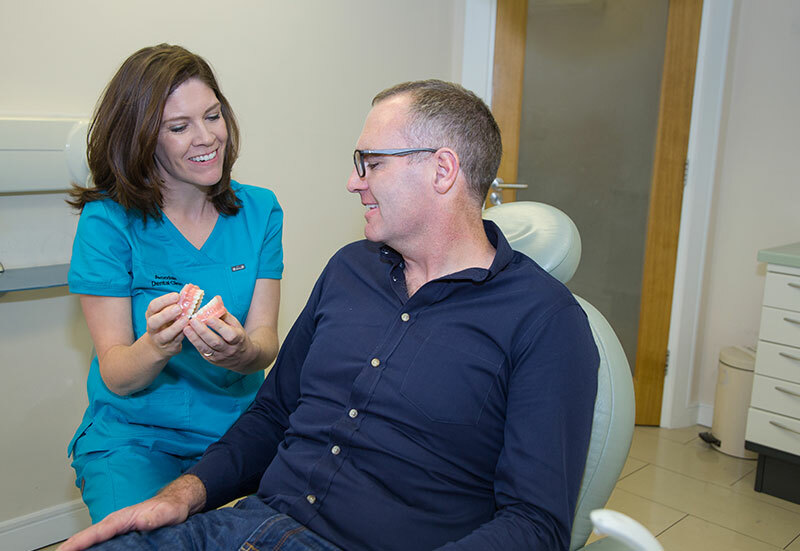 He moved to Ireland in 2004 where he worked with Professor Linden in the Periodontal Department at the Royal Victoria Hospital, Belfast and Professor Claffey in the Dublin Dental Hospital. He has continued to develop and extend his skill set with Dr Danie Buser at the University of Berne .Paul can offer a full range of periodontal treatments including all aspects of implant dentistry.